One of the obstacles in publishing a young adult, or YA, novel is getting readers to take it seriously from a literary perspective. My own perspective, for the record, is that YA fiction tends to be far more imaginative, and a lot more interesting, than most adult fiction. Given a choice between exploring alternate realities, the province of many YA novels, and spinning wheels in this reality the way so much adult fiction seems intent on doing, I’ll take the former anytime. Fortunately, there seems to be an increasing awareness that novels written with a teenage focus audience can also excel as works of literature. 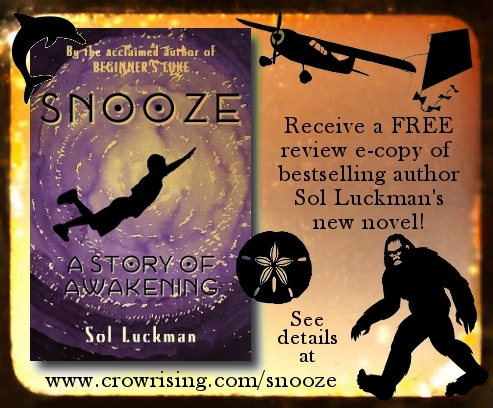 Enter my new novel, SNOOZE: A STORY OF AWAKENING. 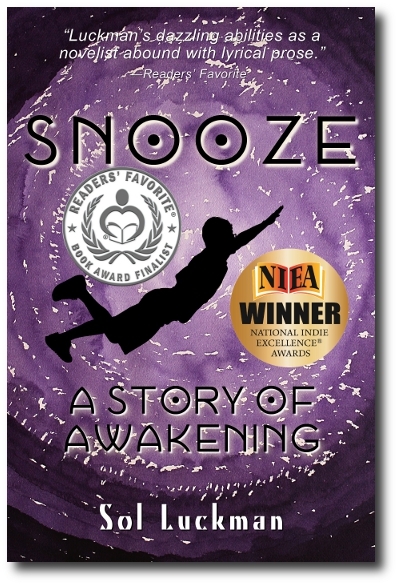 Concerned with lucid dreaming, astral projection, Bigfoot, the Loch Ness Monster and a laundry list of other supernatural topics introduced here, SNOOZE is an exploration and celebration of the paranormal in the form of an epic, coming-of-age tale of one extraordinary boy’s awakening to the reality-altering quality of his dreams. 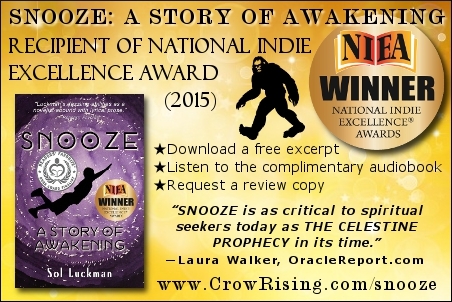 SNOOZE is also a YA novel—and darn proud to be one. 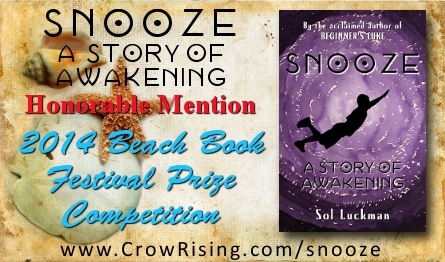 Composed with young adult as well young-at-heart readers in mind, SNOOZE just proved its literary merit by being selected for an Honorable Mention in the 2014 Beach Book Festival Prize competition. 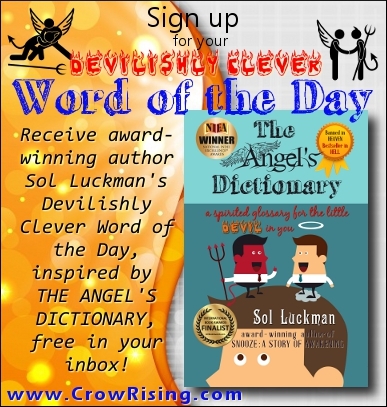 To put the cherry on top of the cake, this recognition occurred by way of, not the young adult, but the general fiction category. So there. 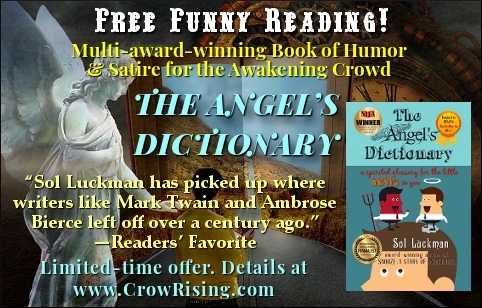 This bit of external validation comes on the heels of a number of incredibly enthusiastic reader reviews, which you can check out here.